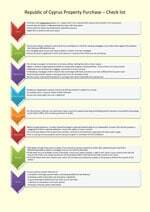 THIS single page check-list shows the key stages involved in buying a property in Cyprus in chronological order. Use it to check that you do not forget a critical aspect of your purchase. Ensure that you complete each stage before moving onto the next. 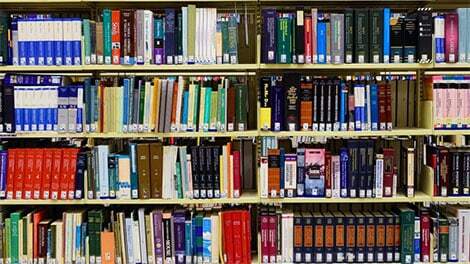 Click on the check-list picture to get your copy. 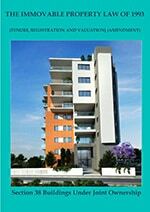 THE OFFICIAL English translation of the law and regulations governing the management of apartments and building complexes in Cyprus. Click on the picture to download your free copy. 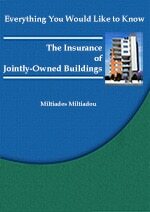 EVERYTHING you need to know about the insurance of jointly-owned buildings. 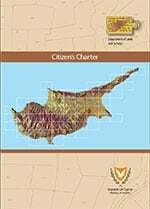 By Miltiades Miltiadou – Independent Insurance and Risk Management Consultant. 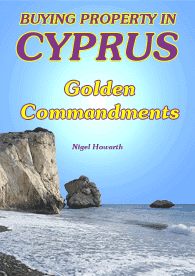 MY 30 page guide is designed to help you avoid the many problems associated with buying property in Cyprus, particularly if you are thinking of buying off-plan from a developer. Click on the book cover to download your free copy. 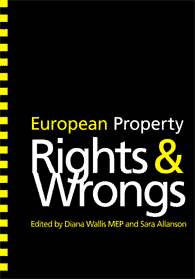 MEP Diana Wallis has increased her efforts to resolve the problems faced by thousands of expatriates who have purchased overseas property in EU member states with the publication of a booklet “European Property Rights and Wrongs”. European Property Wrongs – what can the EU do? BUYING a property overseas as a holiday home, for retirement, emigration or as an investment remains a desirable goal for many. Founded in 2006, the Association of Independent Property Professionals (AIPP) was founded to help make that purchase safer and easier. 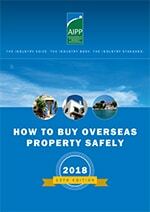 The 2018 edition of its ‘How to Buy Overseas Property Safely’ is a 38 page consumer guide, which covers the fundamentals of the buying process from what to expect of your agent or developer to how to plan your finances and the pitfalls to avoid. 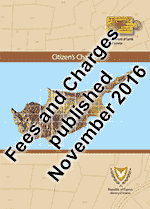 Click on the cover to view your copy.